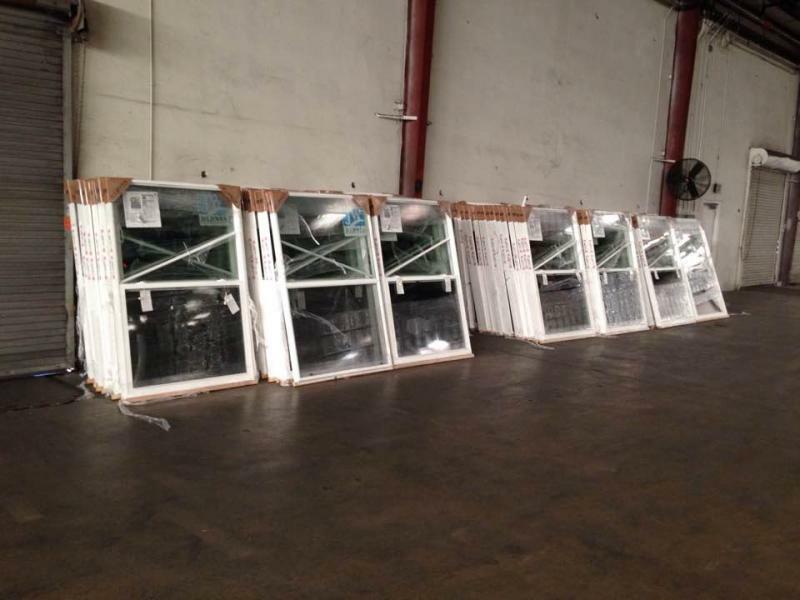 Virginia Sash & Door, Inc. - Window and Door Pics. New Construction in Talbot Park. wn content. 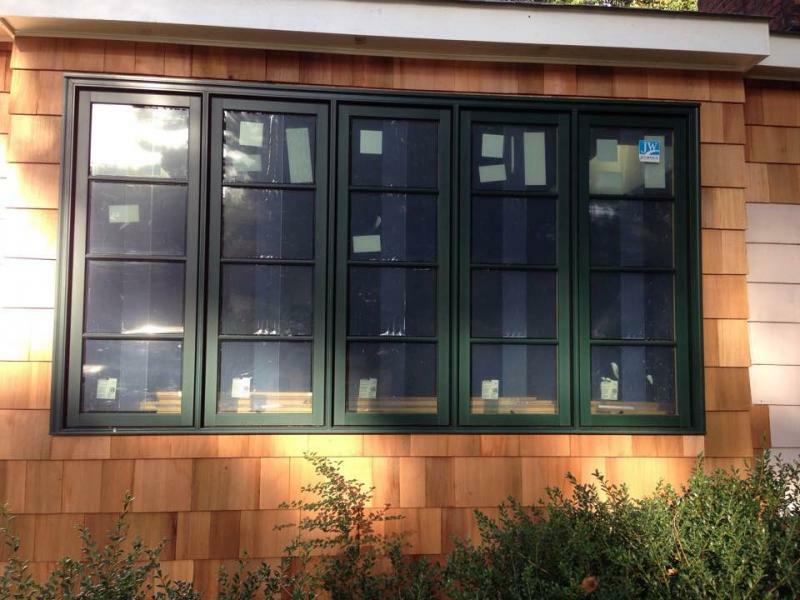 These clad wood windows now reside in Algonquin Park in Norfolk. The designer for this project was Billy Murphy. He is very talented. 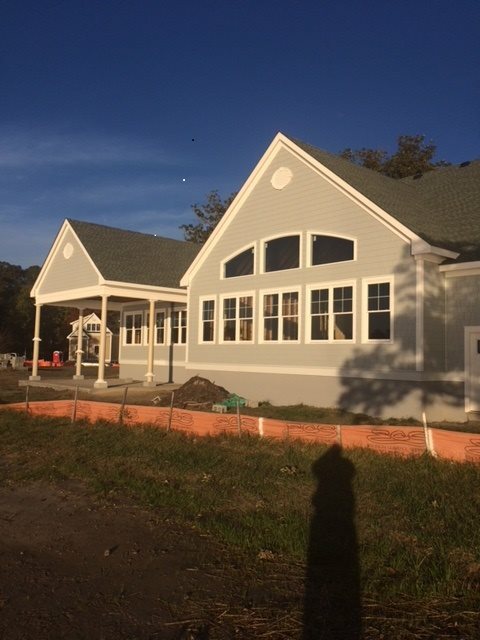 Lots of windows for the Beth Shalom renovation. This project was produced by E.T.Gresham.